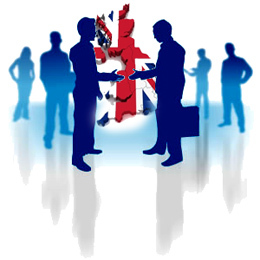 B99 is UK Directory with more than 2 million business items in data base. Mandatory fields when adding new company are: Name, full address (street address, post code, town) , telephone and short description. Optional fields are: GPS coordinates, Fax number, website and E-mail address. The main aim of B99 business directory join all positive features of existing directories like: User friendly navigation (search items in 3 quick steps - find category, city, business name), free for both - business owners and visitors, no additional advertising of the business items. This means every company starts with similar chance to be found in database. We keep our communication with visitors, so our website can stay up-to-date.